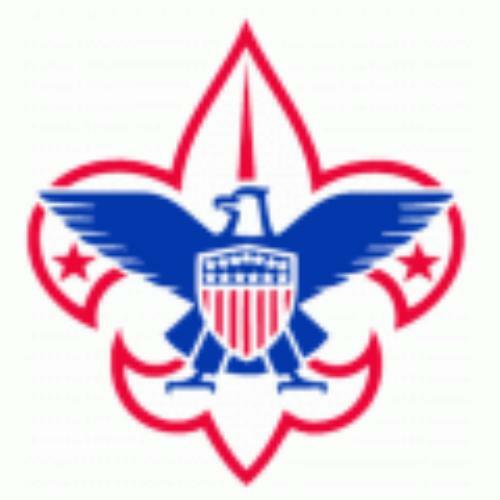 Join in on a meeting and speak with the Scoutmaster. SM Walter Staats call 815) 757-6204. 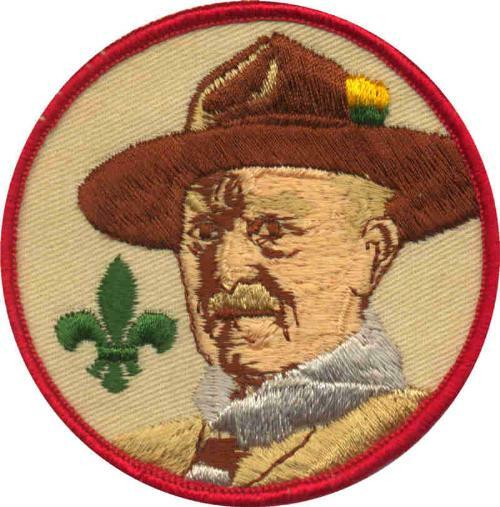 Or click on the Contact Scoutmaster link at the top of this page. on Mondays at 6:30 PM-on school days. Meet the age requirements. Be a boy who is 11 years old, or one who has completed the fifth grade or earned the Arrow of Light Award and is at least 10 years old, but is not yet 18 years old. Repeat the Pledge of Allegiance. Demonstrate tying the square knot (a joining knot). Complete the Pamphlet Exercises. With your parent or guardian, complete the exercises in the pamphlet "How to Protect Your Children from Child Abuse: A Parent's Guide". 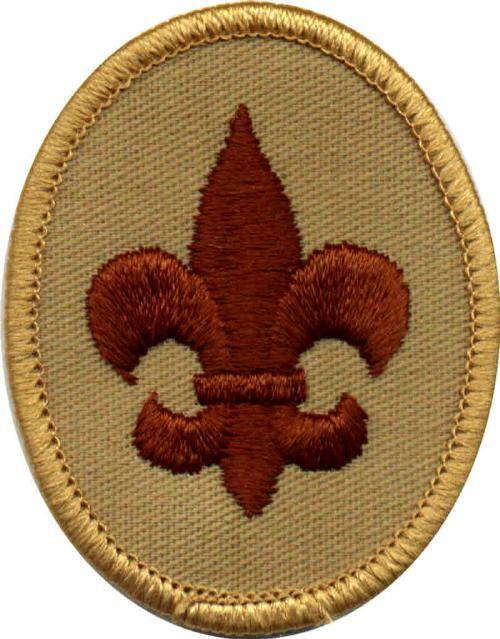 Participate in a Scoutmaster conference. Turn in your Boy Scout application and health history form signed by your parent or guardian, then participate in a Scoutmaster conference.